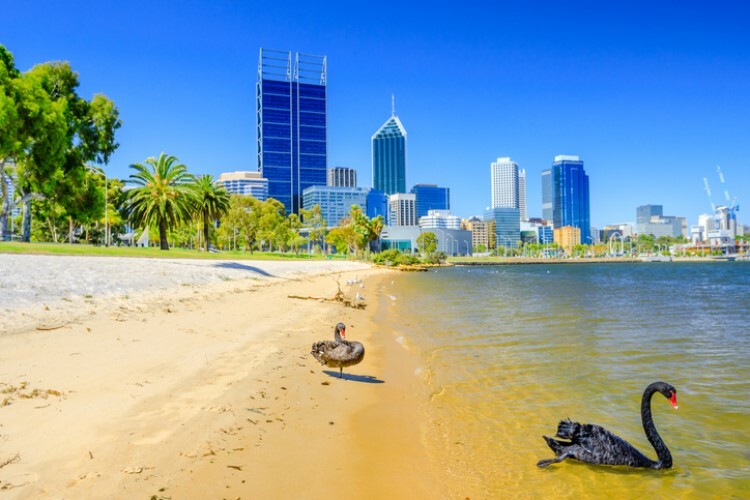 Houses in Perth are at their most affordable since the turn of the millennium, and first-home buyers are encouraged to take advantage of the heightened affordability. 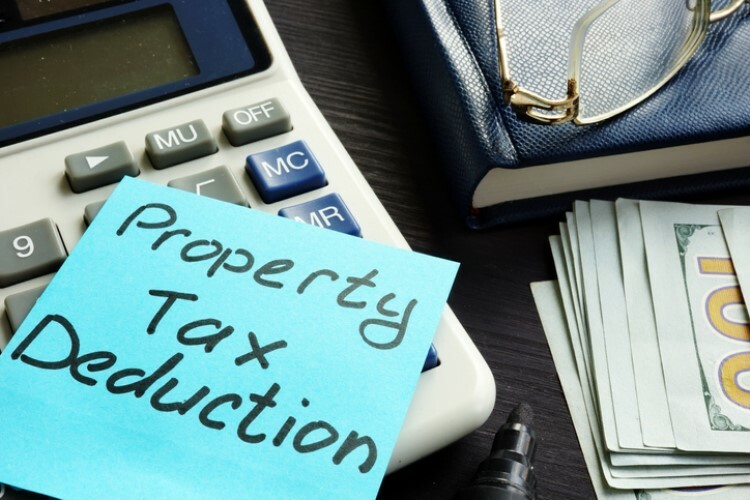 The latest data from the Housing Industry Association (HIA) shows that affordability in Perth and across regional Western Australia has improved significantly, in part due to the Australian Prudential Regulation Authority’s (APRA) efforts to tighten lending standards for property investors. Over the past two years, the required loan repayment on a median-priced house in Perth has dropped by more than $260 a month, or $3,120 annually. For the rest of WA, the required loan repayment has dropped to $1,545, down from $1,773 a month in late 2015. 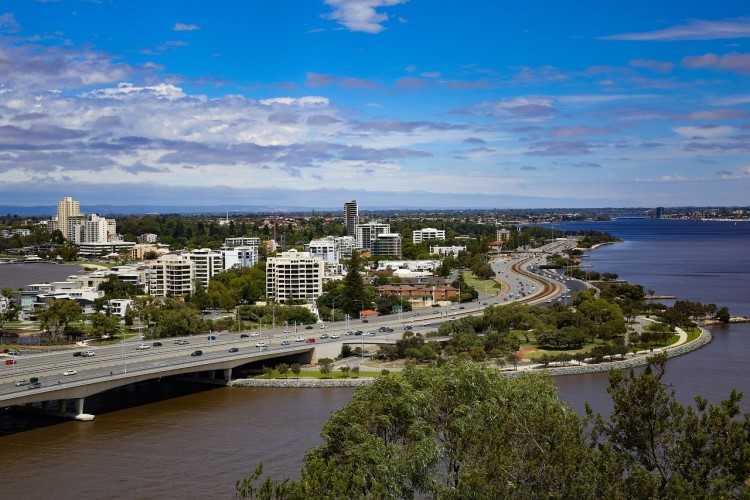 While the drop in property prices in much of WA has been a key factor in the increased affordability, new regulations designed to dampen investor activity in the east coast capitals have delivered a major windfall to aspiring WA homebuyers. These regulations, which have raised interest rates on investor loans, have been used by the banks to cut interest rates on owner-occupier mortgages. John Gelavis, the HIA’s executive director for WA, said another major boon for aspiring homebuyers was the first-home buyers’ grant, which could be used to qualify for a Keystart loan. The slowdown in the overall property market means heightened competition among builders, placing aspiring homebuyers in a particularly strong position. “What you have is a very competitive building sector, a very competitive market, a lot of options and grants like the first-homebuyer’s all working at the same time,” Gelavis said.